PC gamers are spoiled for choice when it comes to free and inexpensive games, but those who enjoy consoles are not as lucky. There’s less selection, and development is closed, so free content is rare indeed. Rare – but not entirely absent. Grabbing free games for a console requires more effort, and may force you to settle for titles that aren’t exactly AAA. But if you’re willing to spend some time, or you don’t mind signing up for certain services, there is a modest selection of free console games available. Yes, both Xbox Live and PlayStation Plus are paid services. But you need Xbox Live to play games online or use many other features, and the same will be true of PlayStation Plus on the PlayStation 4. If you own either console, there’s a very high chance you’re going to have one of these services. You may as well make the most of it. Xbox Live’s Games With Gold is a rotating promotion that puts a digital copy of a game up for free. The download is identical to the version you’d receive if you’d paid for the game on Microsoft’s store and you can keep the game indefinitely, even after your Gold subscription lapses. You can also download the game again if you remove it from your console, and if you lack enough hard drive space, you can start the game download, cancel it, and then download at a later time. PlayStation Plus works differently. Instead of offering one game at a time, Plus offers a library of games. New games are added every month and, as long as you’re subscribed, you can access both the previous and newly offered games. However, if your subscription lapses, you lose access to the free games. Re-subscribing regains your access. You can re-download free games so long as your subscription is current. Microsoft’s long-running Xbox Live rewards program is a great way to grab free games. You don’t earn games directly, but you do earn credit that can be spent on games or DLC. There are many different ways to earn rewards including subscription renewal, inviting friends to Live, participating in community playdate events, and making purchases on the Live store. The rewards are not huge – generally 100 Microsoft Points – but they add up quickly. A free Xbox Arcade title is easily within reach for most gamers. Microsoft will be getting rid of Points soon, so the program will also change. Presumably the rewards will change from points to cash credits or to special DLC and game downloads, but Microsoft has not made an official decision there yet, and will not do so until later this year. I’m hoping for the latter, though I expect the former. Finally, after years of popularity on the PC, free-to-play is starting to make its way to the console. 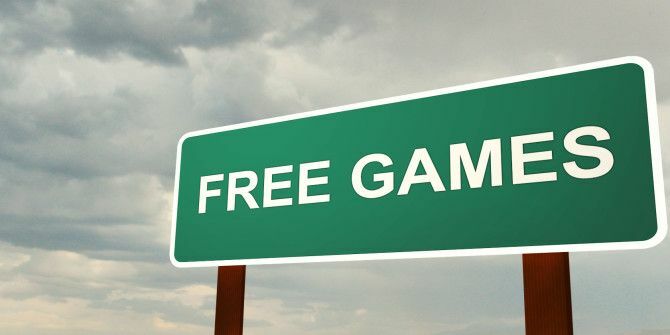 As you may know, free-to-play games use in-game transactions and DLC to generate revenue, by-passing the need for a steep retail price tag. Xbox Live fans should check out World Of Tanks and Spartacus Legends, while PlayStation 3 gamers should grab DUST: 513 and DC Universe Online. If you’re really into free-to-play, however, you may want to grab a next-gen console sooner rather than later. Both Microsoft and Sony plan to embrace F2P, but Sony is looking particularly strong, as games like Planetside 2 and Warframe will be ported to the PlayStation 4. 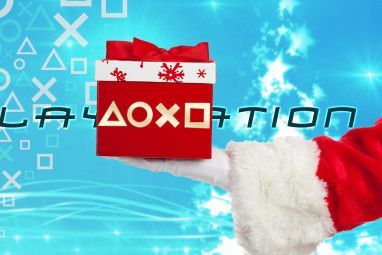 Better still, Sony says a Plus subscription won’t be needed to enjoy F2P games. Another way to grab some free games is to download those offered for promotional purposes. This seems most prevalent on Xbox, where games like Dash Of Destruction and Harm’s Way are available for free – with a little Doritos branding on the side. Check out our list of free Xbox 360 games Even More Free Games & Downloads For Your Xbox 360 Even More Free Games & Downloads For Your Xbox 360 There's a surprising amount of free Xbox 360 content for Xbox Live Gold subscribers to download. In addition to avatar items, themes and the odd bonus item Microsoft has been known to release whole free... Read More to discover the most popular titles. 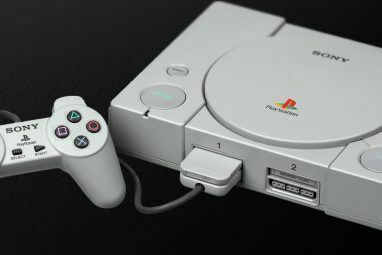 Consoles ship with a locked-down operating system that only allowed installation of approved games, but talented gamers usually find a way around the safeguards in place. This is true of all three major current-gen consoles; the Xbox 360, PlayStation 3, and the Wii How to Set Up Your Wii for Homebrew Using Letterbomb How to Set Up Your Wii for Homebrew Using Letterbomb In ancient times, running homebrew software required owning a specific game and corrupting its save data to run an exploit. It was complicated. The most recent hack, which has been working for a year now,... Read More . Of the current consoles, however, the Wii is the best choice because it can be cracked without hardware modification, it’s inexpensive, and there’s no risk you’ll be banned from online play (because there’s no online service!) The Nintendo DS A Brief Guide To Nintendo DS Homebrew & Emulation [Part 1] A Brief Guide To Nintendo DS Homebrew & Emulation [Part 1] Read More and Sony PlayStation Portable are also great homebrew platforms. Once cracked, a console can run homebrew games and apps Find 6 New Uses For Your Old Wii With A Few Homebrew Solutions Find 6 New Uses For Your Old Wii With A Few Homebrew Solutions The Wii, and every game console, is basically a computer hooked up to your television. By default this doesn't mean much – you can only use the Wii to do things Nintendo intends – but... Read More coded by individuals. These are usually free, particularly when emulation is involved. Once again, the Wii is a great example – it can even run DOS games! Console gamers will probably never enjoy the same availability of free games that those on PC can access. That’s just the reality of any closed platform; the cost of developing is more, so those who want to make a free game (or port one from another platform) are less likely to do so. But free does exist, and with luck, will become more common in the future. Both the new Xbox One and PlayStation 4 use architecture similar to a PC, so the difficulty of developing should be lowered. 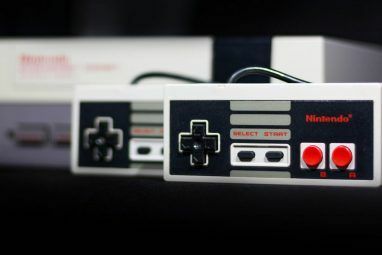 In the meantime, feel free to leave a comment and let us know about your favorite (free) console game. Explore more about: PlayStation, Xbox 360, Xbox Live. Happy wars is a free online multiplayer game that ROCKS. The Wii does have online services moron; mind you anyone who supports cracking of systems is probably too stupid to realise this. Oh, and Xbox Rewards is dead; dumbass. Free games for the Wii mostly fits into homebrew. I don't think Nintendo as a rewards program.